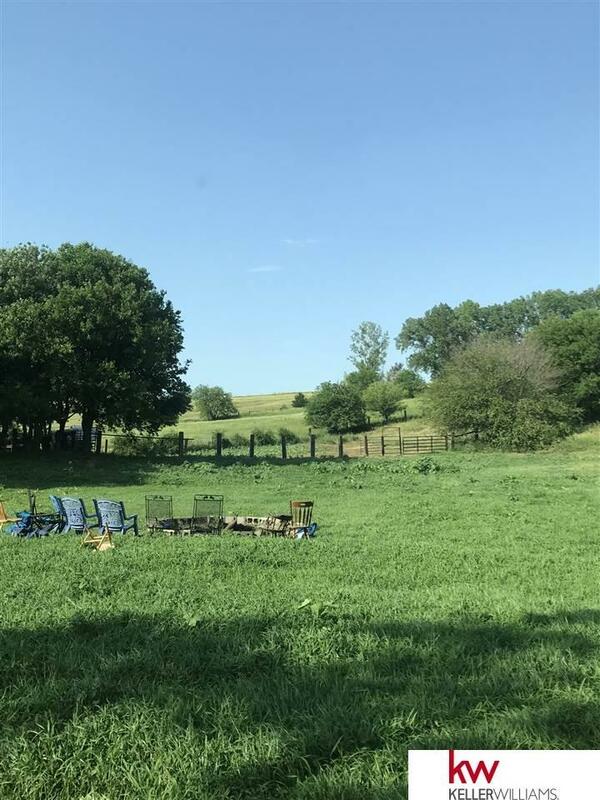 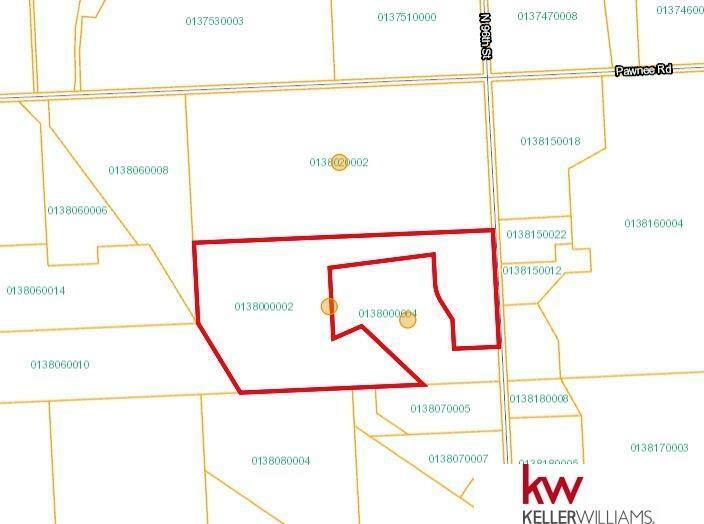 56 Acres of prime real estate (no buildings) just Northwest of Omaha city limits with access to Cunningham Lake, which offers 5hp max boating, paddle boarding, fishing and 1500 acres of natures best horse back riding. 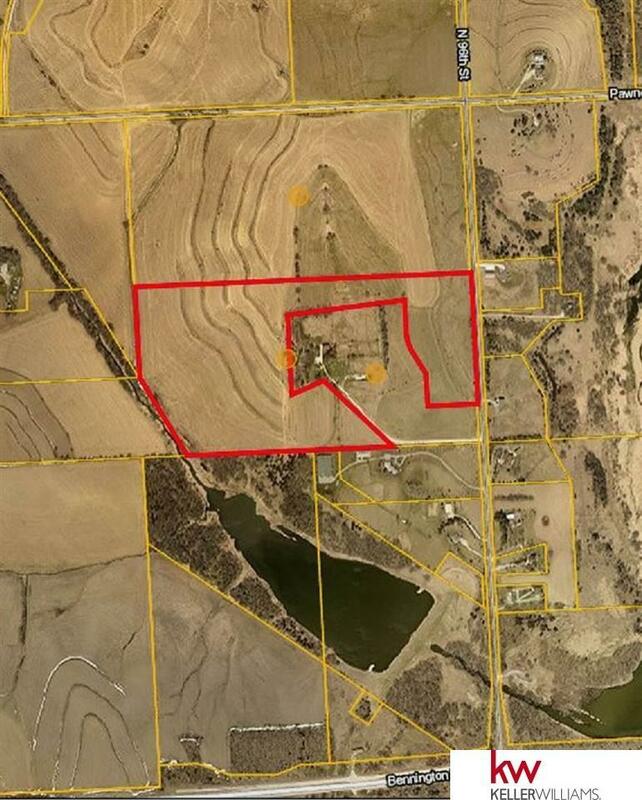 This land can be used for farming, acreages, land development, new home builds etc etc. 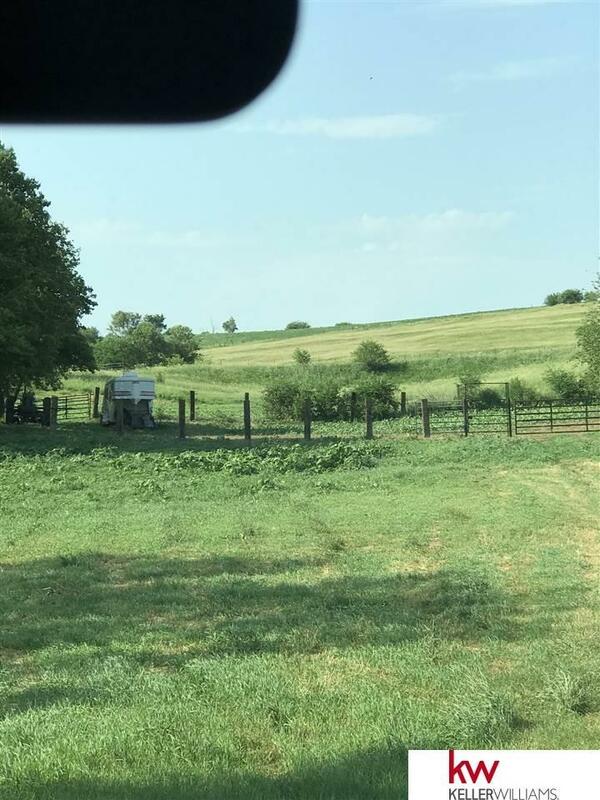 Does not include the old house and barn.